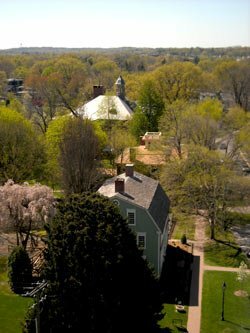 While visiting Wethersfield in 1774, John Adams wrote in his diary, “There’s not another street in America as this one in Wethersfield.” Join guide Dorene Ciarcia for an informative walk, learning about Wethersfield’s history from the time the Wongunk Indians lived here through the early 1800s. You will learn about the people and events that give Wethersfield its wonderful history. For those who would prefer not to walk, please take a look at our step-on bus tour. Meet in front of the Keeney Memorial Cultural Center, 200 Main Street. 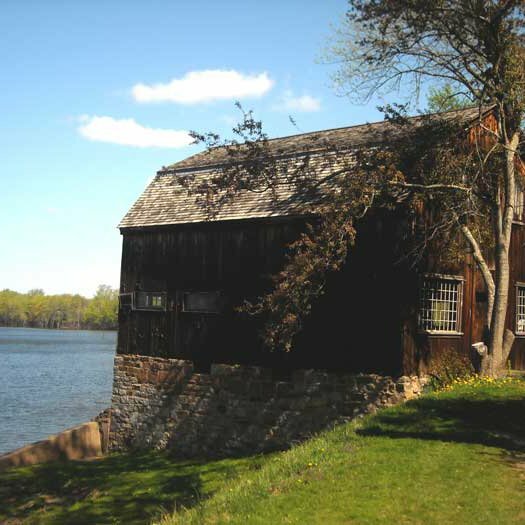 This building on the waterfront of Wethersfield Cove is used to interpret Wethersfield’s maritime trade with the West Indies that flourished between 1650 and 1830. It tells the story of the famous Red Onion trade, shipbuilding, privateers, fisheries and early yachts. During your tour, be sure to enjoy the beautiful scenery! Reservations are required for all groups. Learn how to use gravestones to discover clues to colonial life in Wethersfield. 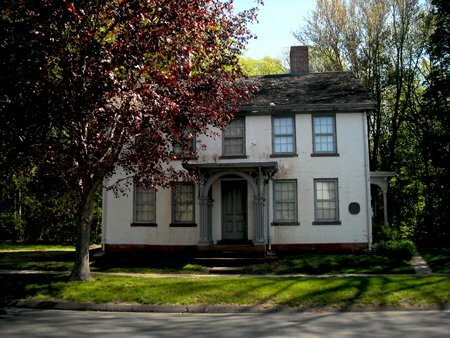 Learn about the history of Wethersfield from the lives of the people who lived here. 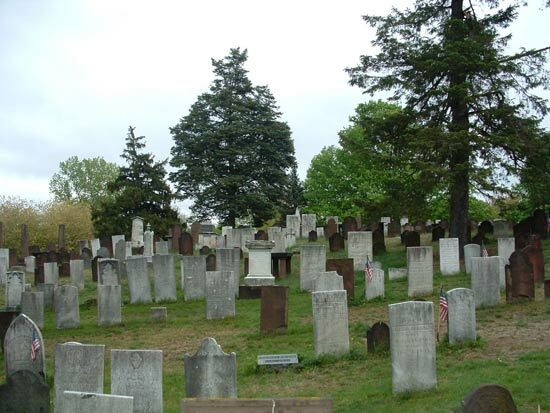 Led by Wethersfield Historical Society volunteer research librarian and long-time Wethersfield resident Martha Smart, this tour explores the rich and varied lives of the men and women who made Wethersfield their home and ultimately their final resting place. There will be a special tour on Saturday, May 25 at 3:00 pm in conjunction with Wethersfield Heritage Weekend featuring soldiers’ graves. Meet at the red barn in the First Church parking lot. This elegant brick Georgian, located next to the Keeney Memorial, is used to interpret 20th century social history in Greater Hartford. The house contains the furniture and belongings of its last occupants, Howard and Jane Dunham who lived in the house in the early 20th century. Completed by this master builder in 1793, his restored brick home has original furnishings that trace the changing lifestyles of one family’s ownership over 170 years. Site of Cookies Over the Coals and Victorian Christmas. One of our friendly guides will step on your bus and educate all about Old Wethersfield. What do you want to know? Let us know and we can customize it for your tour! 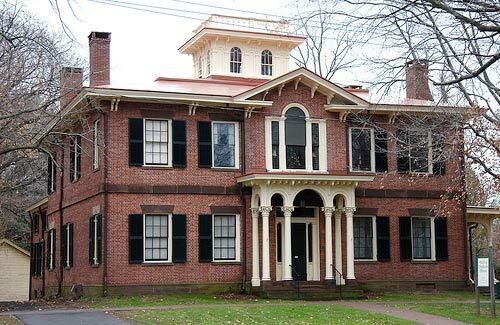 Stop by the Keeney Memorial Cultural Center that houses the Wethersfield Museum, the Hurlbut-Dunham House, the Francis House or the Cove Warehouse or stay on the bus and learn about the architectural past of the most ancient town in Connecticut. This bus tour highlights Wethersfield’s role in the struggle for American independence. The tour tells about some of the sites and the people along with the stories connected to the town’s role in the transformation of thirteen colonies into one independent nation. 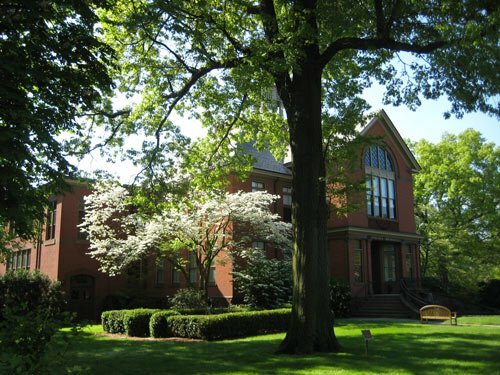 Located in the Keeney Center, 200 Main Street, the museum has an orientation exhibition on Wethersfield, Legendary People, Ordinary Lives, and changing exhibits on a variety of topics. Wethersfield Historical Society will design tours and programs to meet your specific interests and objectives. Please contact the Education Coordinator at (860) 529-7656 or e-mail society@wethersfieldhistory.org. Please note there is a ten person minimum on custom tours. (Tours under 10 will be subject to a flat fee of $50). Custom tours and programs are subject to availability of guides.